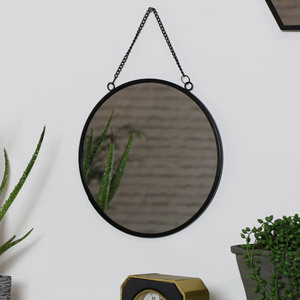 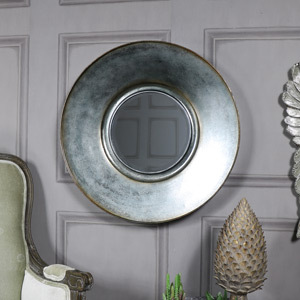 Wall Mirrors are a stylish, glamorous and are a totally chic way to give your home a quick facelift. 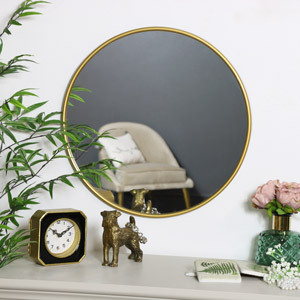 Mirrors are an essential piece of home décor and are often featured in every room of your house. 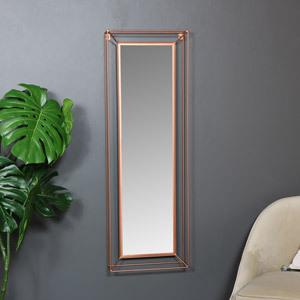 Bedrooms, bathroom, living rooms and hallways, you probably have a mirror in every room. 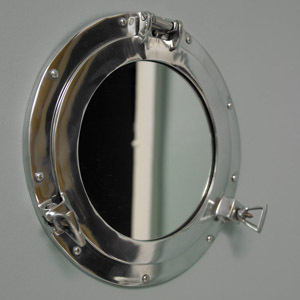 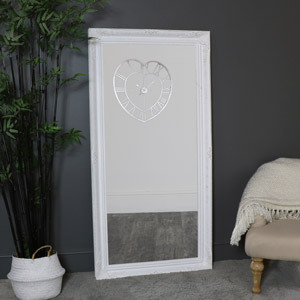 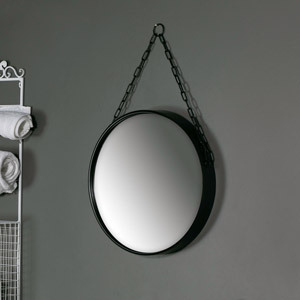 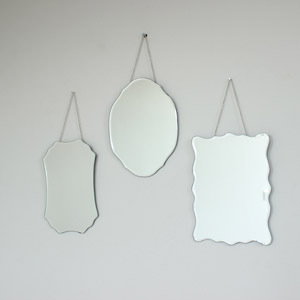 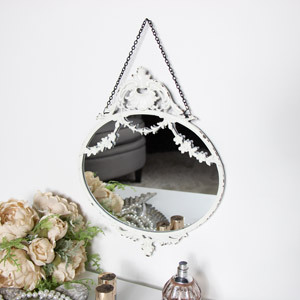 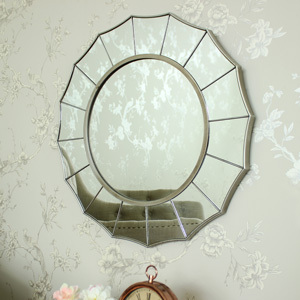 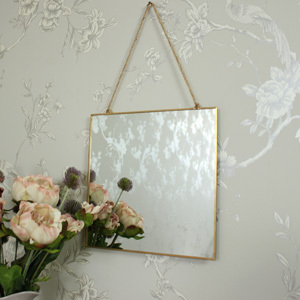 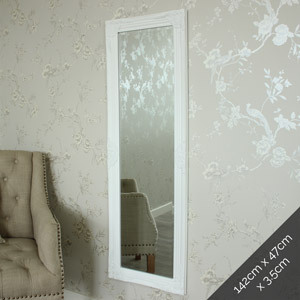 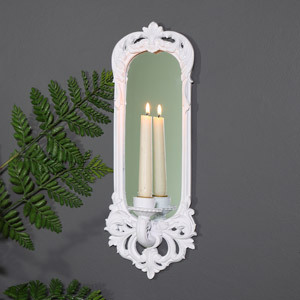 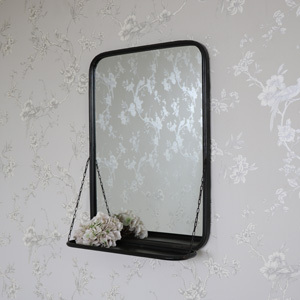 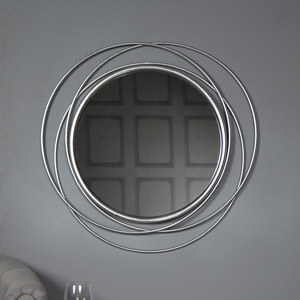 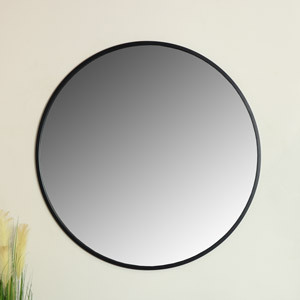 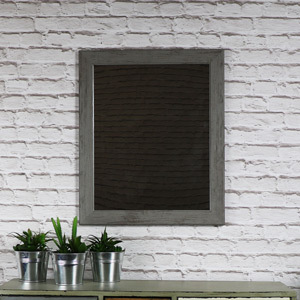 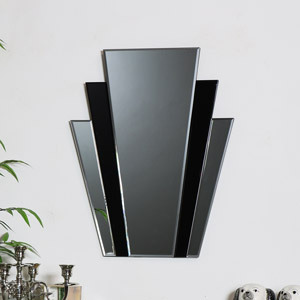 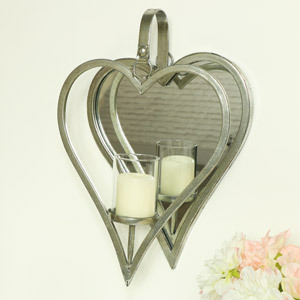 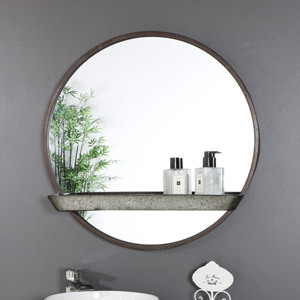 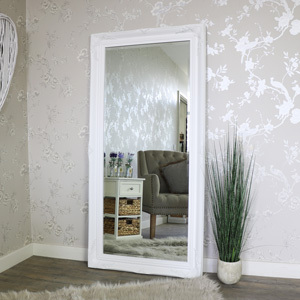 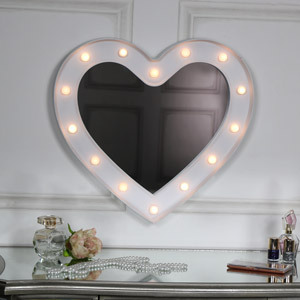 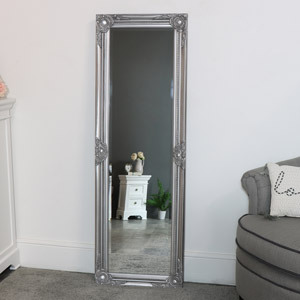 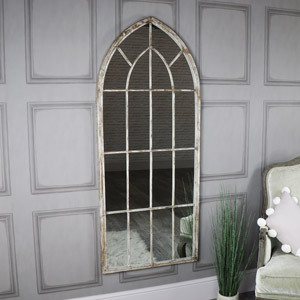 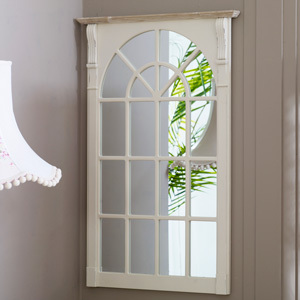 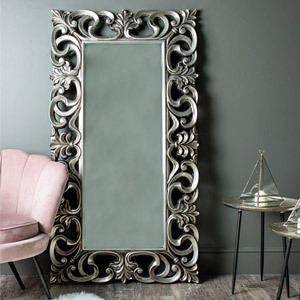 Here at Melody Maison we have an extensive range of wall mirrors available in a variety of styles, sizes, and colours. 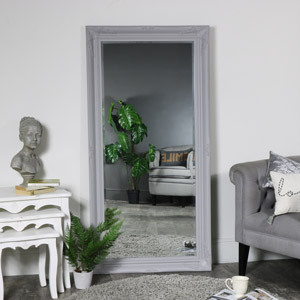 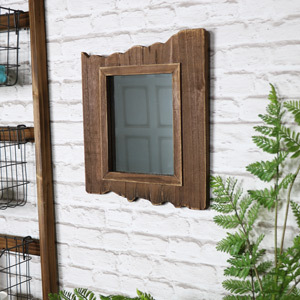 If your home is vintage, shabby chic, rustic, industrial or contemporary inspired, we will have a mirror to suit your home vibe. 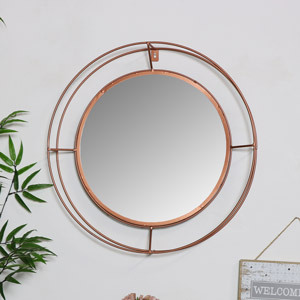 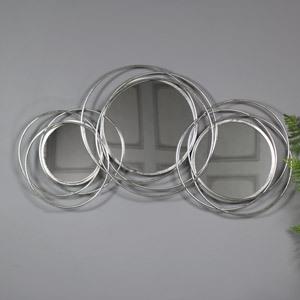 Large wall mirrors, round wall mirrors, rectangle wall mirrors, decorative wall mirrors or small mirrors, we have every style you could possibly need. 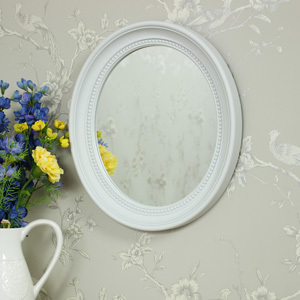 All of our wall mirrors are expertly designed and crafted to the highest standard with a beautiful finish. 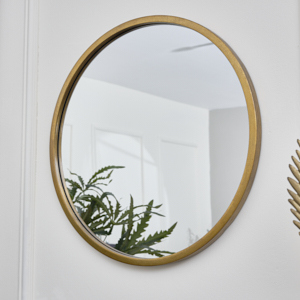 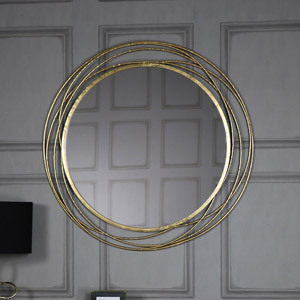 If you are looking for a specific wall mirror such as gold mirrors, silver mirrors and so on, check out our other mirror options today.